Presentation for the Rendering (the) Visible II: Figure conference at Georgia State University in February 2014. In popular discourse, motion capture has long been associated with greater realism. Animated films and TV shows, video games, and big-budget, effects-heavy films all increasingly rely on motion capture to create imaginary worlds that are still tied in some way to human movement and performance in the real world. Proponents of the sophisticated motion-, facial-, and performance-capture systems claim that they allow an actor's organic performance to come through whole and unchanged, as if through a completely transparent medium. However, this publicity neglects the ways that motion capture systems change and transform the original movement when applying it to a digital model, turning movement into editable data and combining it with keyframe animation. Motion capture thus actually creates a hybrid between the virtual and the actual, the live and the (re)animated, the human and the machine. Furthermore, motion capture cannot be aligned so easily with representation, realist or otherwise, as it involves the capturing of the immaterial—movement. Like cinema, motion capture involves recording movement in time, but mocap is not directly tied to the visual. It creates a mutable data set that usually is, but does not have to be, translated back into visual expression. Motion capture thus blurs the boundaries between the past and the present, the particular and the general, and the written and the visual. My presentation will focus on the uncanny representations of well-known actors and celebrities who have created mocap performances in video games. This practice goes back a long time in the sports or music genres, in which you swing a club as Tiger Woods or play the guitar like Metallica. In these games, the recognition of a particular tic or signature movement causes recognition and a realist impression, while other aspects of the photorealistic animation cause disjuncture and strangeness. This combined sensation of the familiar and the unnatural only increases in a number of new games in which prominent actors play fictional characters. 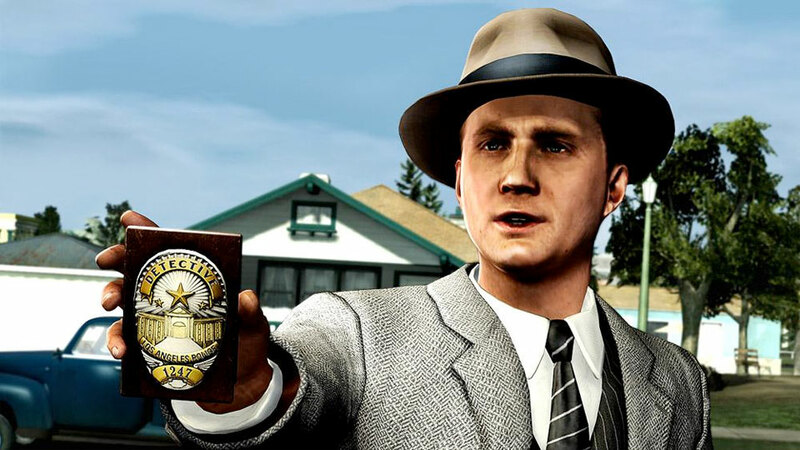 When many gamers turned on L.A. Noire (2011), they recognized the protagonist from his role on Mad Men and wondered, “What is Ken Cosgrove doing in my video game?” Through motion capture and photorealistic graphics, Ellen Page appears as the major playable character in the new game Beyond: Two Souls (also “starring” Willem Dafoe), in which the player controls Ellen’s character from age 8 to 23. I will analyze particular moments in these games that highlight the uncanny hybridity of motion capture. Moreover, I will suggest that motion capture represents a new form of recording using digital technologies that cannot be fully subsumed under either a visual or a symbolic structure.